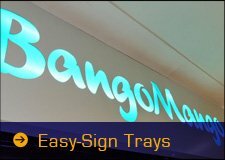 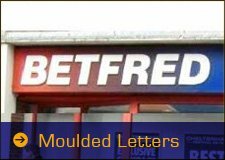 SignTrade Letters has been consistently supplying the Sign and Exhibition industries with quality moulded & flat-cut letters, stock domes and dishes in acrylic and other materials for many years. 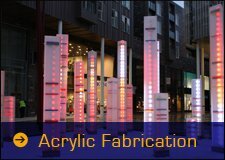 With a large range of products and services available, we are constantly monitoring and keeping pace with the developments of new materials and technology. 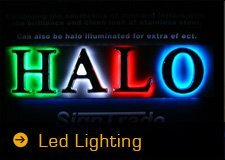 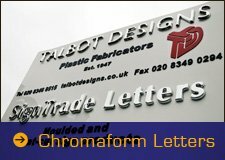 From Plastic lettering, 3D lettering to LED Illuminated letters for signs. 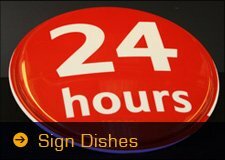 Sign Trade has them all. 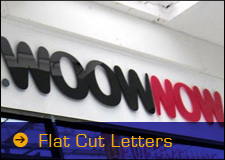 All of our sign letters are manufactured to the highest possible standard and cut to any size you require. 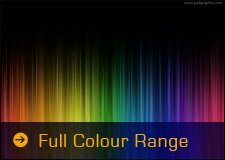 If you have any special requirements please do not hesitate to get in touch. 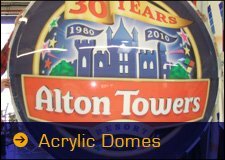 Our new price list is available to download here.